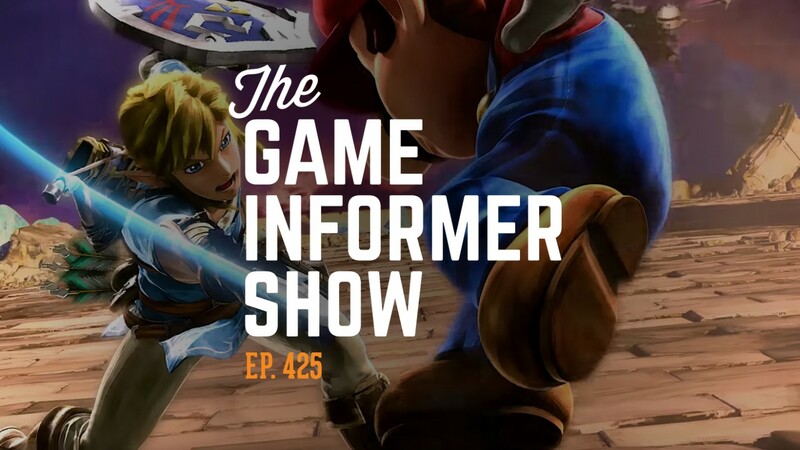 Game Informer's Ben Hanson, Kyle Hilliard, Brian Shea, Suriel Vazquez, and Imran Khan share new gameplay impressions of Super Smash Bros. Ultimate before diving in and discussing the full career of its creator Masahiro Sakurai. After some great community emails, Ben Hanson, Jeff Cork, Jeff Marchiafava, and Leo Vader look back at gaming in 2018 by listing all of the things they're thankful for in games like Red Dead Redemption II, God of War, Insomniac's Spider-Man, and much more. You can watch the video below, subscribe and listen to the audio on iTunes or Google Play, listen to episode 425 on SoundCloud, or download the MP3 by clicking here. Also, be sure to send your questions to podcast@gameinformer.com for a chance to have them answered on the show.